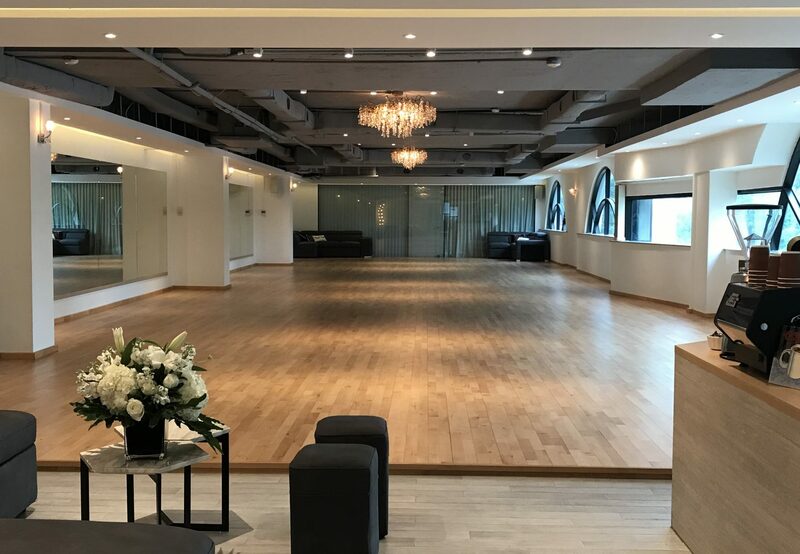 Ballroom Dance Academy Singapore is gearing up to launch its fitness programme – físico. Look forward to an exciting schedule of weekly dance fitness, HIIT and yoga classes to keep you fit, strong and healthy from Mar 2018 onwards. Come and join us at our Soft Launch which features a line-up of FREE classes as a tasting to our fitness programme. Also enjoy some special treats and rewards we have lined up for you on the day. Stay tuned for more updates and registration!